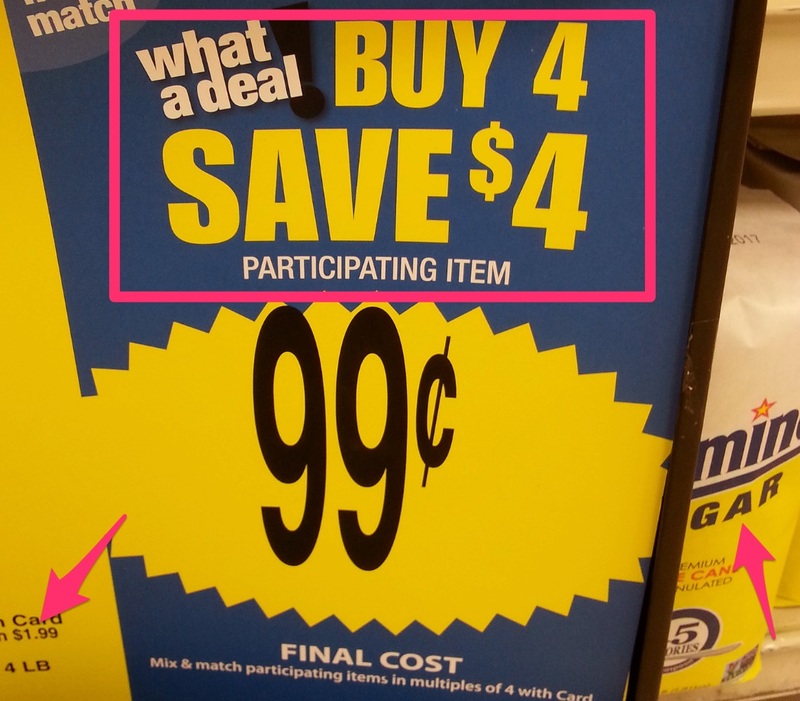 I knew you wouldn’t believe my method of how to save at Kroger with sale items, coupons, Kroger App, Swagbucks and Ibotta Apps. This evening was one of those very good days at local Kroger that I proved my method of how to save at Kroger worked again! 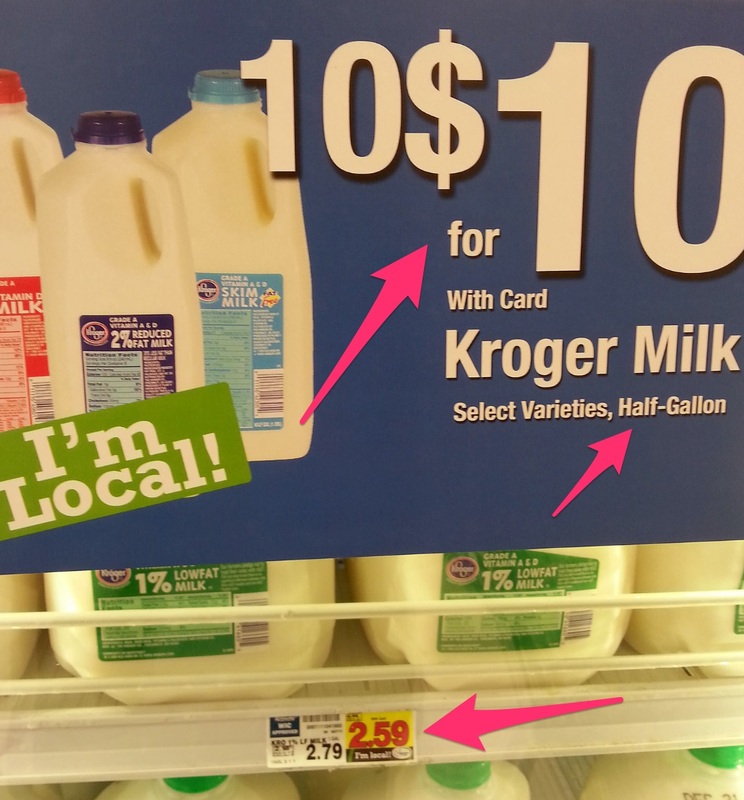 This time, though, I want to show you exactly how I did step by step so that you will know exactly what to look for next time you go shopping at the local Kroger store. Oh, it was very nice to see a local fellow Eagle Scout member working hard at the store. He bagged all of our items. A great job on him!!! Here’s a copy of tonight’s receipt. Take a quick, but a “good” look!! I will let you decide whether to read on and if this will be worth your time!! The total saving of 36%!!! like I promised in my previous articles. The total amount saved $88.43. This is before Ibotta App saving. With the Ibotta App saving of additional $3.25, the total saving becomes 37%! 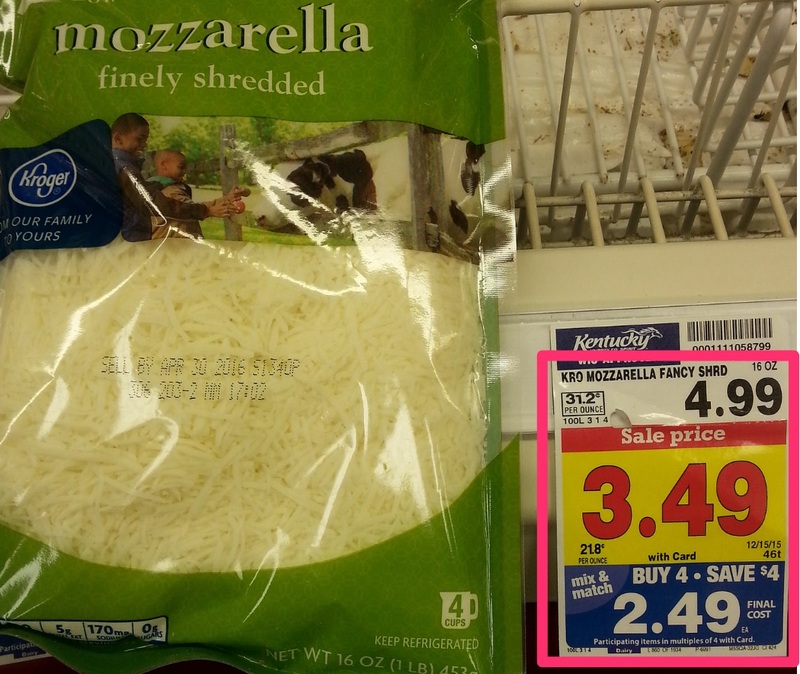 This is probably the biggest saving we made at Kroger. This is BIG for one time shopping. Now that I have gotten your attention, pay some attention to all the pink arrows and boxes I highlighted in pictures. That is what we look for for potential saving. 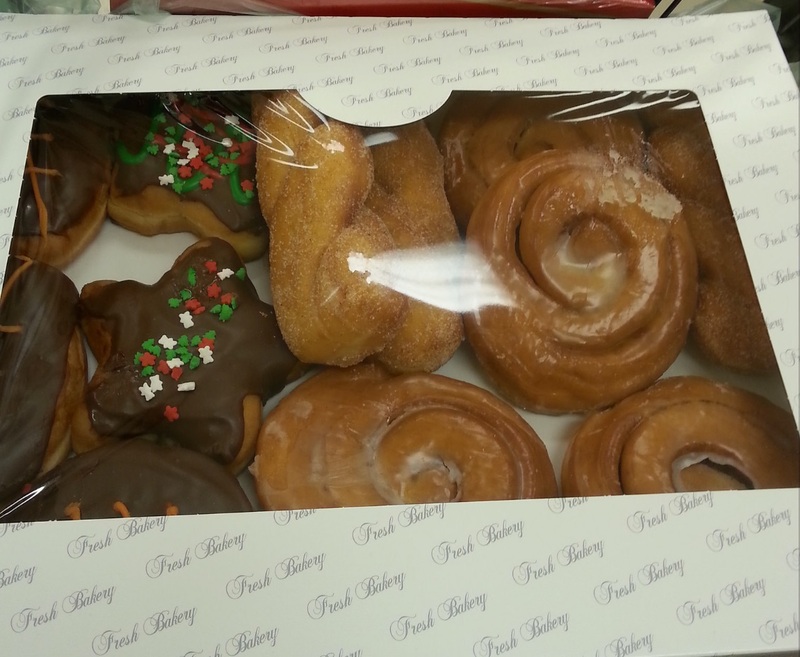 I and my wife went to the local store around 6:30pm. Remember there was a secret to the timing of shopping? If not, review this one quick! 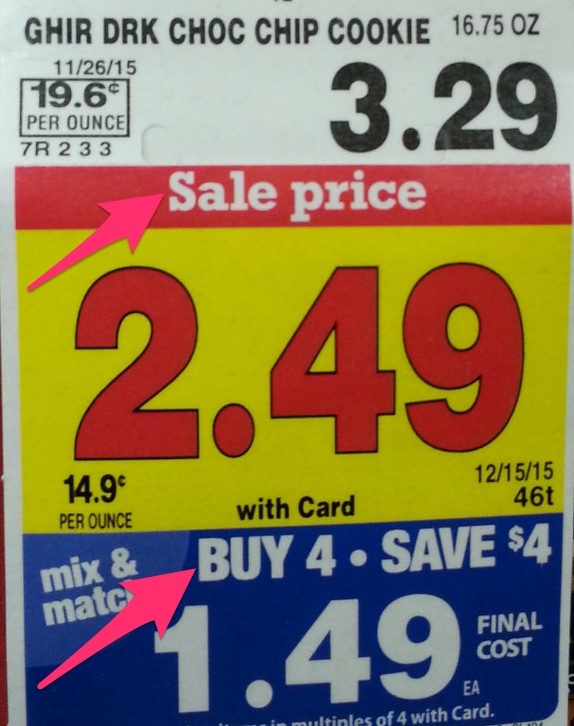 This buy 4 items and save $4.00 mix matched is rather rare. 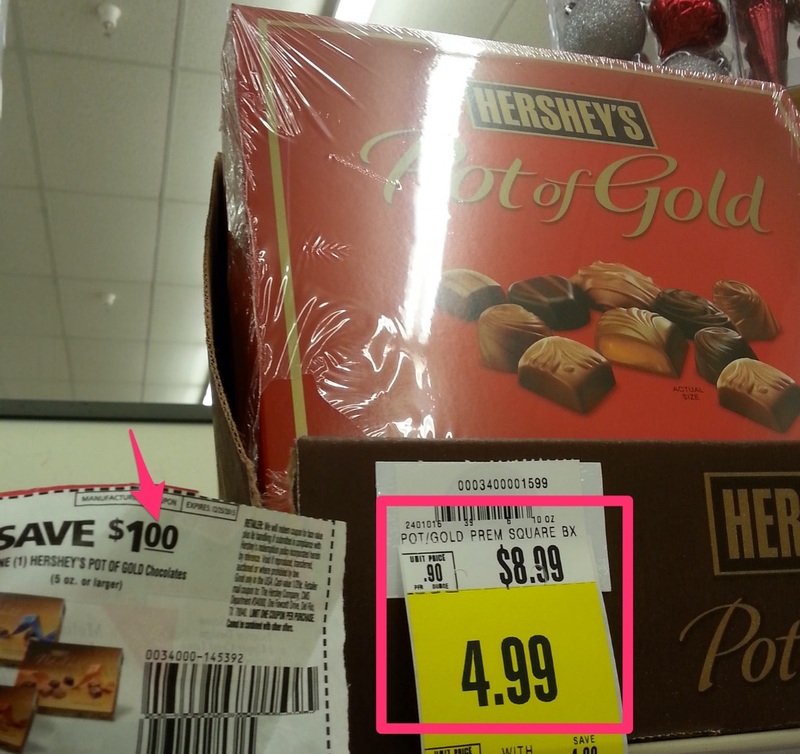 What you see here is that a sugar is part of the buy 4 items save $4.00 sale, and it originally sells for $1.99. With this discount, that would be $0.99 each. That’s basically a 50% off item. Most likely you do, like we do. So we got two. The point here is that we buy multiple quantities when the deal is over 30% save (which is a pretty good deal) and you really need this item now or in the future. Sugar is one of those items you will need some time in the future. Here’s another one. This Cookie making box is something you usually need. Have you sent your kids to a birthday party or school party of some kinds? School parties are common around this time of the year! This is a sale item, and now it’s part of buy 4 items, save $4.00. The final price went from $3.29 down to $1.49. 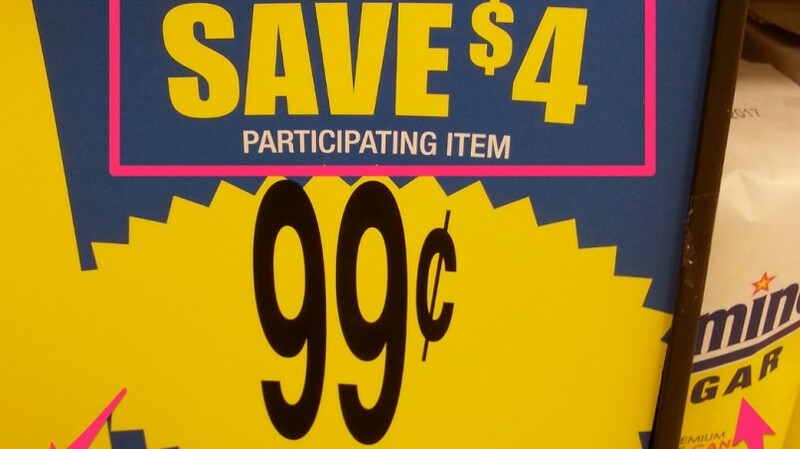 Oh, man, that’s easily over 50% saving!! So we will take these. This makes you feel good, doesn’t it?!? Oh, by the way, I am good at math in general. In fact, I am also pretty good at mental math. Believe me, if you try this next time when you are at the store, you will get used to this quickly. This example is actually around 55% saving. We would calculate (3.29-1.49) / 3.29 * 100. BUT don’t worry, we just want to know just “about” how much we are saving. We don’t need to be very exact!!! Next one is an example of the Manufacturer Coupon and what to look for. 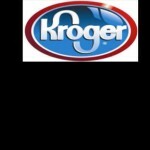 To get it, you need to sign up for the Kroger Plus card. See this one for details. 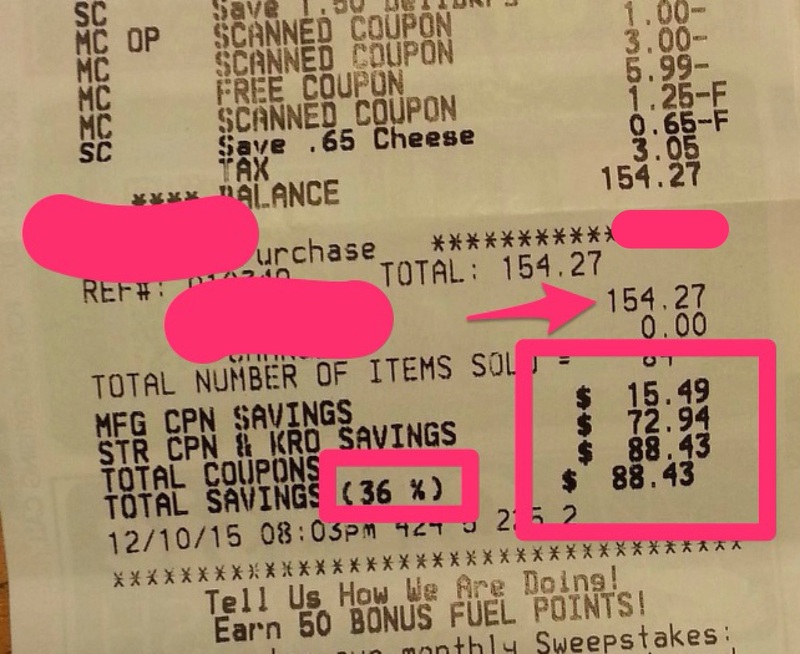 Saving is pretty good at $1.00, as some coupons save only $0.25. And you love Chocolate. We do, too. So we may as well get Two!! We found this one, too. Do you recall we started to be even more frugal after we got two dogs?!?? We would have bought these if they were the correct ones. These were for large breed, and ours are not. Anyhow, this one bag would go empty in a month. If they had the correct kind and if they had more, we might have gotten like 6!!!!!!!!! 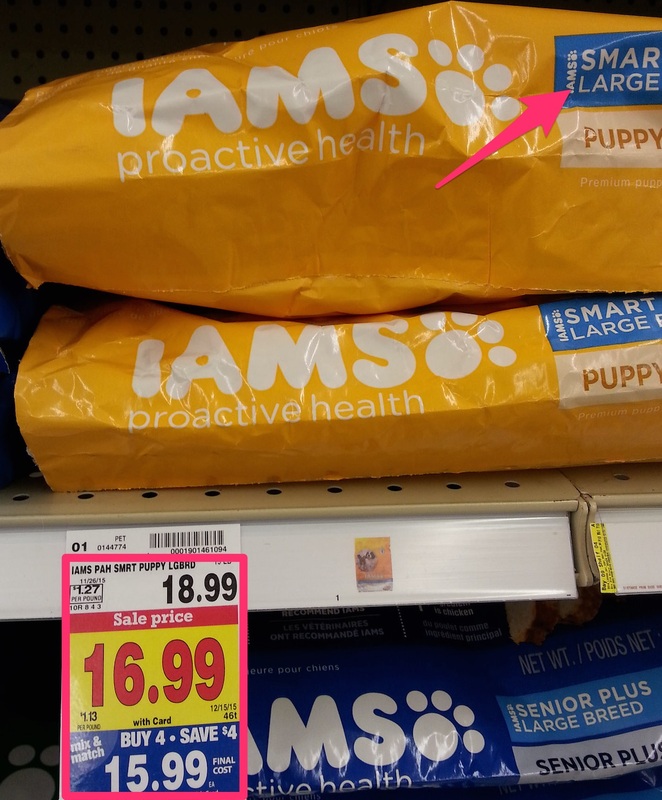 The point here is that normally, Walmart has the cheapest dog food prices. This bag usually sells for around $17. So $16.99 sale price is already as good, which we could have bought it. This is one of those that people usually don’t even think about choosing. Here you have two choices, get either a gallon milk or a half gallon milk. Which would you choose?? You can check some hints here. Here you see both a gallon (in the refrigerator) and half-gallon milk. I need a gallon of milk. Oh, look it’s on sale! I get to save $0.20! Oh, half-gallon is 10 for $10. Well, $10 is rather expensive for milk. I am just getting a gallon one!!! Well, it’s on sale to save $0.20. How can I save more? How about half-gallon? That’s 10 for $10. That means 1 for $1.00. This will be $2.00 for a gallon. 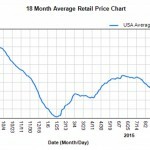 AND that’s cheaper than buying a gallon at $2.59. This is actually a pretty good save you may have realized. That’s like over 20% price difference on the exact same amount of 1 gallon of milk! Here’s another one. What do you notice?? Here, I am only thinking $4.99 going down to $2.49. That’s 50% off. Next! This 10/$4 and 3/$1 is rather confusing. If you feel that way, let’s look at the per ounce price. It’s obvious 3/$1 is cheaper. Easy peezy!! In fact, if you have 10/$4, each is $0.40. 3/$1.00 is around $0.33. So that’s cheaper. 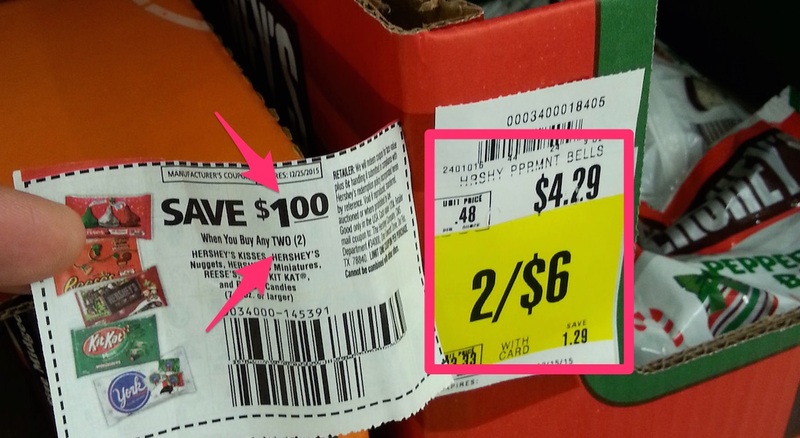 I told you in my previous articles that we didn’t do much coupon clipping. That’s still true. We probably only spend 5 min a week looking through the local free newspaper that gets delivered. 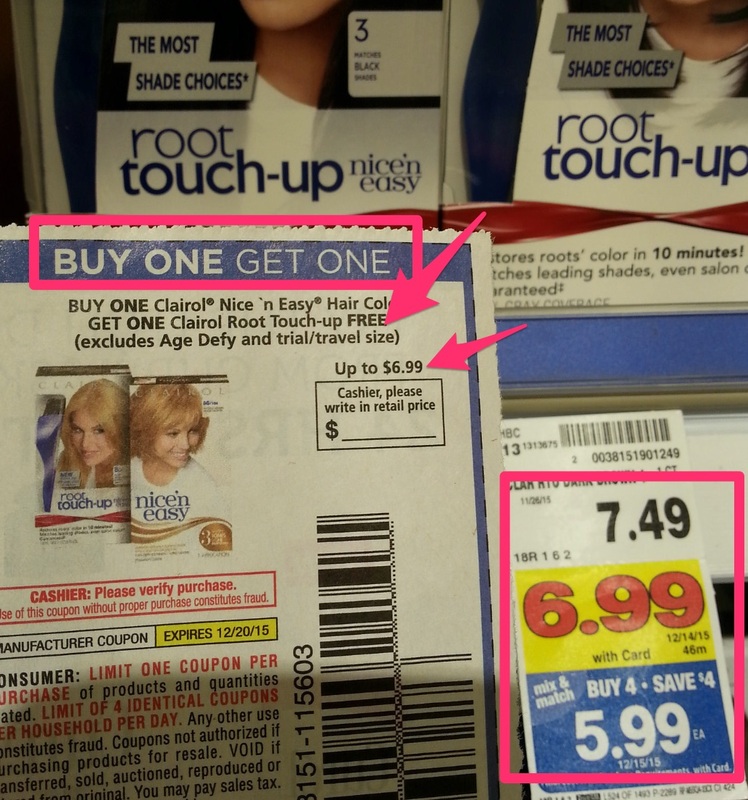 When we do clip coupons, here are some examples of what we look for. Like I said before, this is where some magic starts to happen! This is a buy 1, get 1 free item. This could save $4.19. I have a coupon of $0.75 we clipped. I see Ibotta has another $0.75 saving. 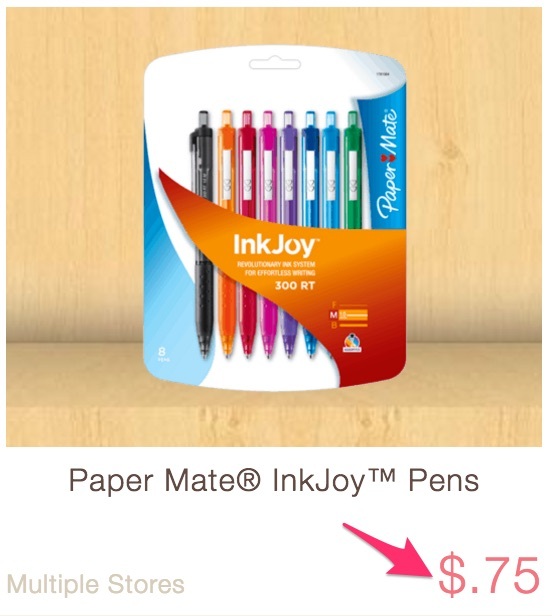 Assuming we buy 2 of these (because buy 1 get 1 free), we would finally pay something like $4.19 – $0.75 – $0.75. That’s $2.69 for 2 sets. That means 1 is now for around $1.35!!!! So the price went from $4.19 to $1.35. How much saving is this????? I want you to know this will be over 50%. That’s a good number for now. 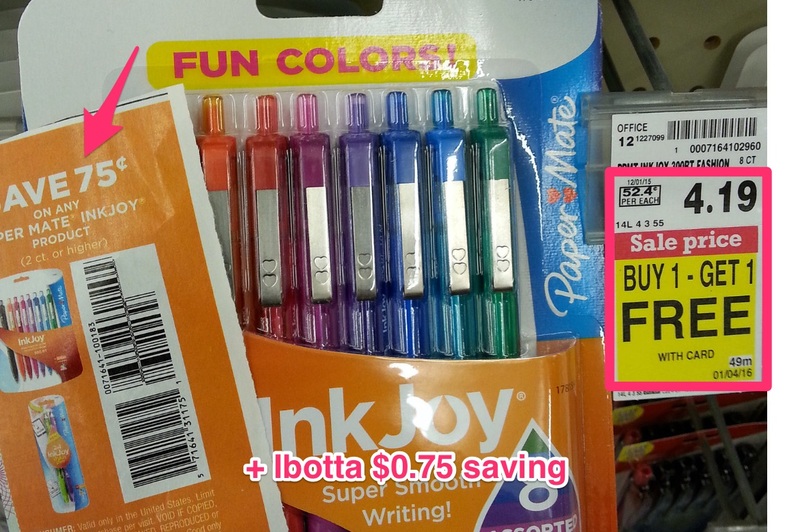 The Ibotta saving was $0.75. Here’s the proof for this week. If you don’t know what Ibotta App is, take a look at the post below. If you just want to sign up, I would appreciate if you click on my referral link here! Next one was located in a rather hard to find spot, on top of a shelf. Here the price goes down from $8.99 down to $3.99 after $1 off coupon. That’s another over 50% item! 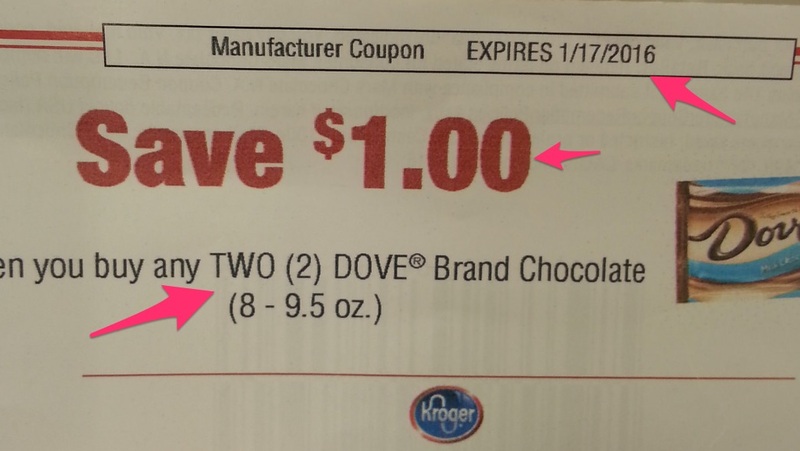 In this example, The final price would be 2/$5 after coupon. That’s 1/$2.50. The price went down from $4.29 to $2.50 per bag. That’s a bit over 40% saving. Some of you may need this one. This can be a fairly big saving. You buy the first item at pretty much the same on sale price at $5.99, and you get another one free. 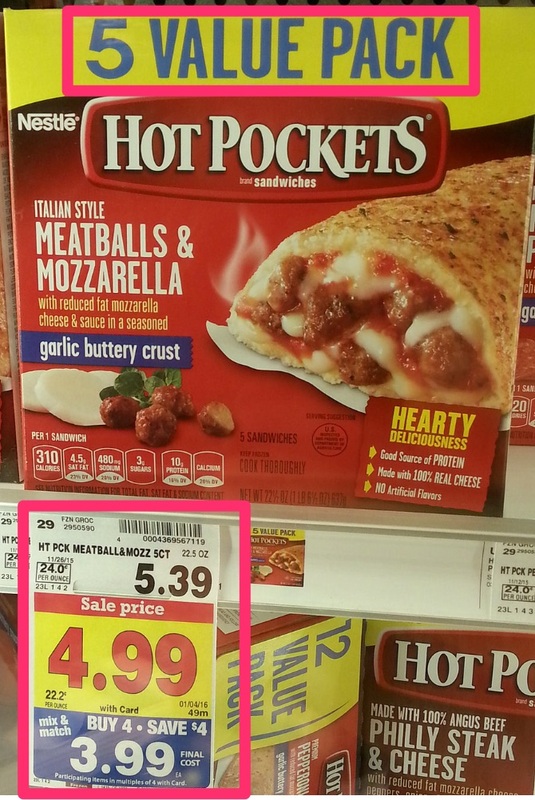 To get this 5 pack Hot Pockets, it will cost $3.99 X 4 = $16. You would then have 20 Hot Pockets. 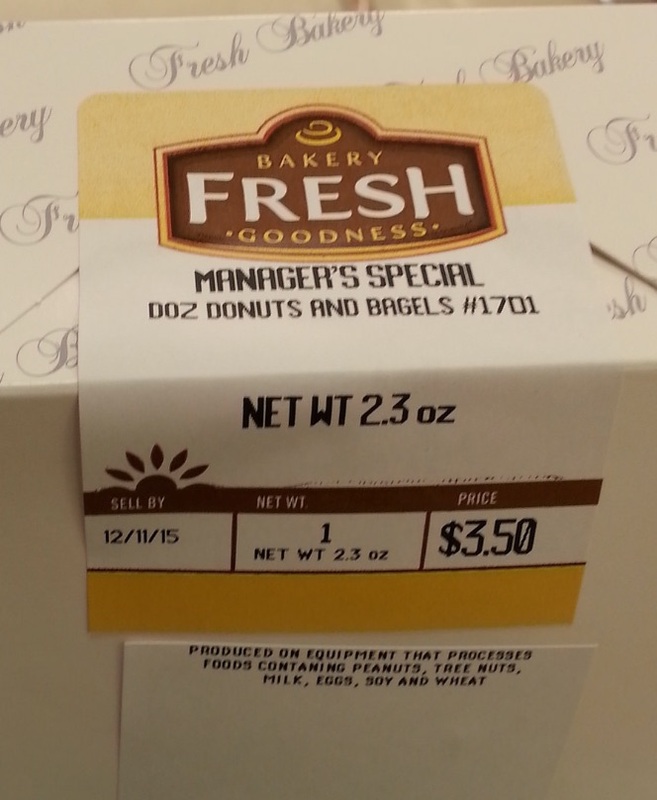 With a coupon discount, the final price would be around $16-1.25 = $14.75 or $15 for easier calculation. So how much is 1 Hot Pocket in this case? That would be $0.75 each. Ok, let’s remember this number for a minute. 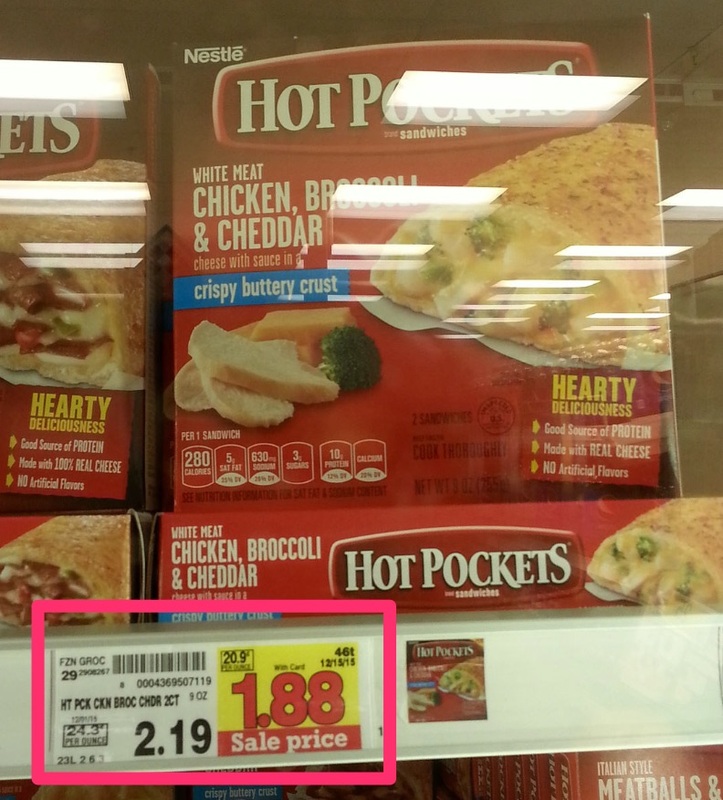 To get 4 packs, it will cost $1.88 * 4 = $7.52 or $8 is ok for easier calculation. Each box has 2 Hot Pockets, and that will be 8 total. With the $1.25 coupon discount, the final price would be around $6.75. This would be around $0.80+ for each one. The exact pricing is around $0.78 each. This was a pretty close one, but still the bigger 5 pack one is cheaper. If you have a high school boy, then definitely get the 5 pack ones!!! I hope I have shown you that I am not doing anything much special, but I am paying more attentions to details. That’s what helps and this does not take time to pay more attentions. 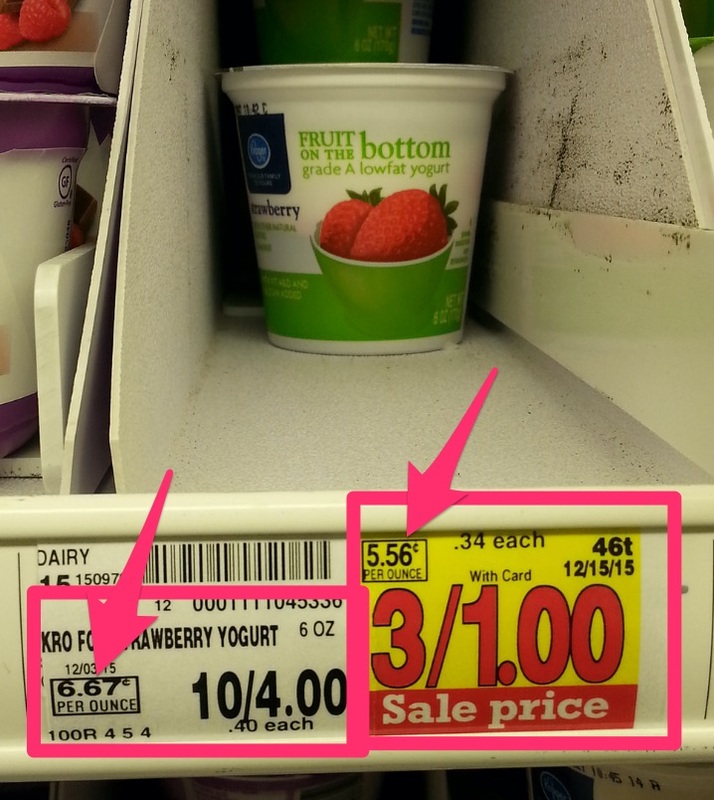 How to save at Kroger using on sale items, coupons and Ibotta app are very possible for normal users like us. Do try it next time and let me know it works out for you!! Finally, I noticed something my wife told me. Can you tell what that would be?!?? 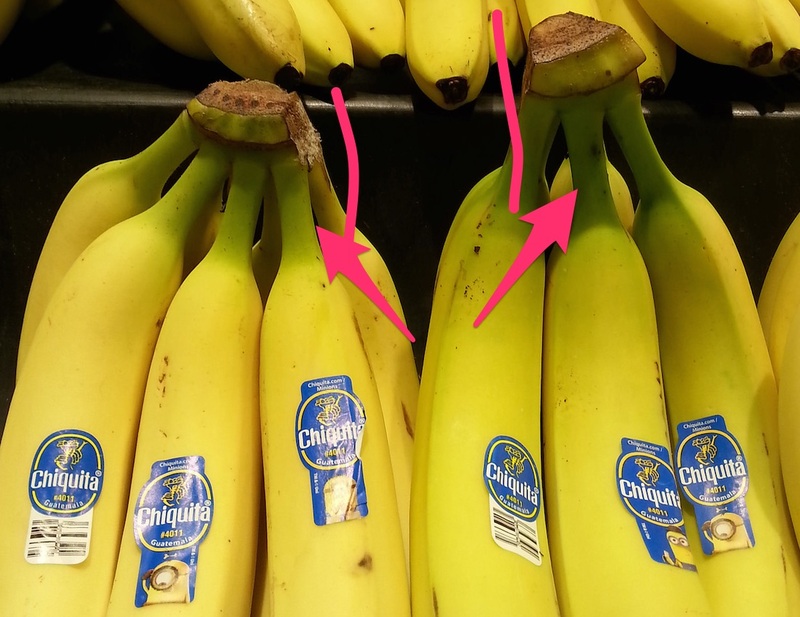 These are same Chiquita bananas. Nothing different I thought… or I had not paid much attention. My wife told me that the right one has a longer stem. And we do NOT eat the stem!!! This also means it will be heavier for the part that we don’t eat, so unit price would be more expensive. I “think” this is the detail that living frugal is all about. What’s your secret on living frugal? ?